Cr Watson is married with four children, three boys and one girl, and has lived in Balwyn North since 1999. 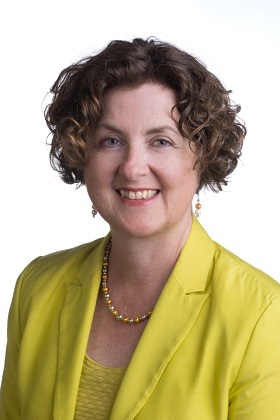 "My vision for Boroondara is to defend our heritage, protect our environment, enhance liveability through developing and sustaining our community and its assets, create conversation and build connectedness in neighbourhoods." Tennis, music, reading and writing. Maranoa Ward takes it name from the native garden established by John Middleton Watson on land he bought in the early 1890s. He named the gardens Maranoa after a river in Queensland, from an Indigenous word meaning flowing, alive or running. Mr Watson continued to buy land in the area, most of which later became Beckett Park. He began to create gardens on one side with indigenous species from Australian and New Zealand. The area was previously known as One Tree Hill or Canterbury Park, Balwyn.